One of the most popular PC game, Max Payne is coming to mobile phones this April. Rockstar Games has officially announced that Max Payne Mobile will be available on the iOS devices from the 12th April and from 26th April on the Android devices. 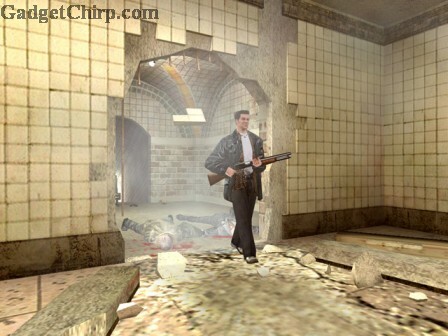 Max Payne Mobile will be available for all iPads and on iPhone 3GS, iPhone 4 and iPhone 4S. The list of supported Android devices are not officially announced yet as Android smartphones are available in huge variants. 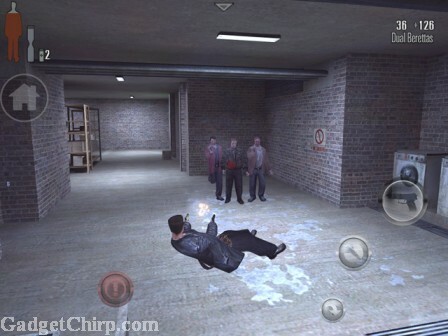 Rockstar Games has also released few screenshot of the iPhone version of the Max Payne Mobile. Have a look at them below and you will come to know that this game is gonna be a huge hit very soon. The price of the Max Payne Mobile is not announced yet officially but it will come into the premium apps category for sure. So, just wait and watch for more updates regarding the Max Payne Mobile.